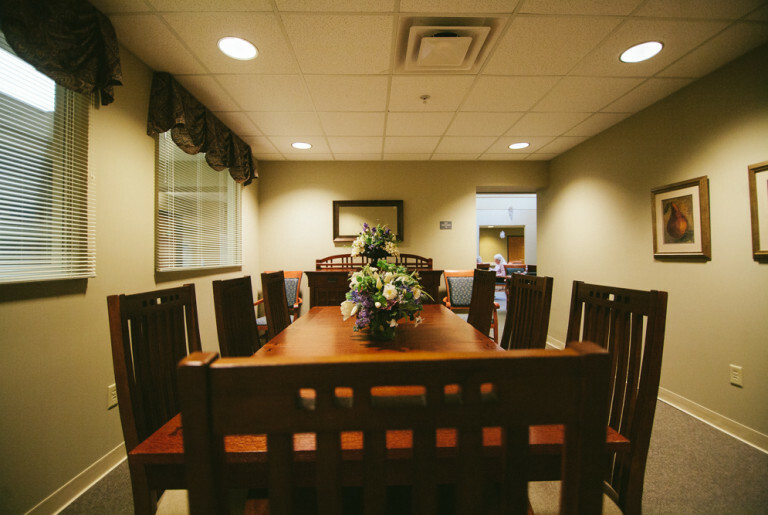 We provide Assisted Living, Hospice Care, Memory Care, and Respite Care. Northport Highlands has 27 assisted living apartments that provide residents with the amenities, care and support they need to remain active and healthy. Our highly trained staff can assist with any aspect of our residents’ daily routines and are on hand 24/7 to respond to medical situations. 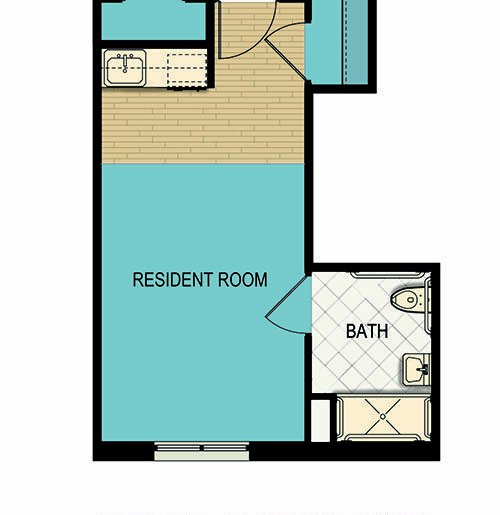 Residents enjoy senior living in studio, one bedroom or two bedroom homes (short term stays are available). 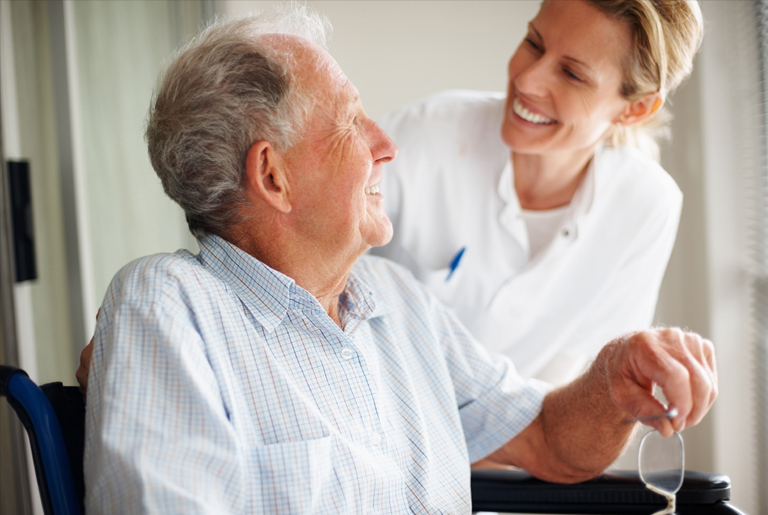 Enhanced assisted living services are offered for residents who need additional assistance. 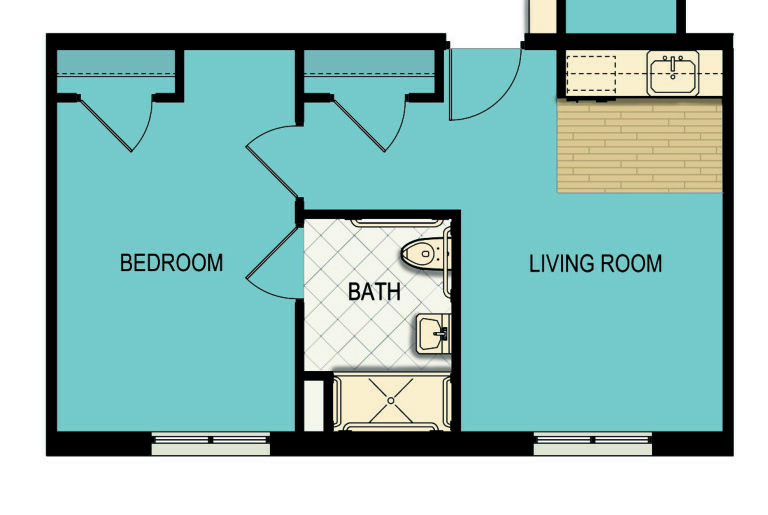 Fourteen private studio apartments for persons with Alzheimer’s Disease and related memory disorders are available at Northport Highlands. 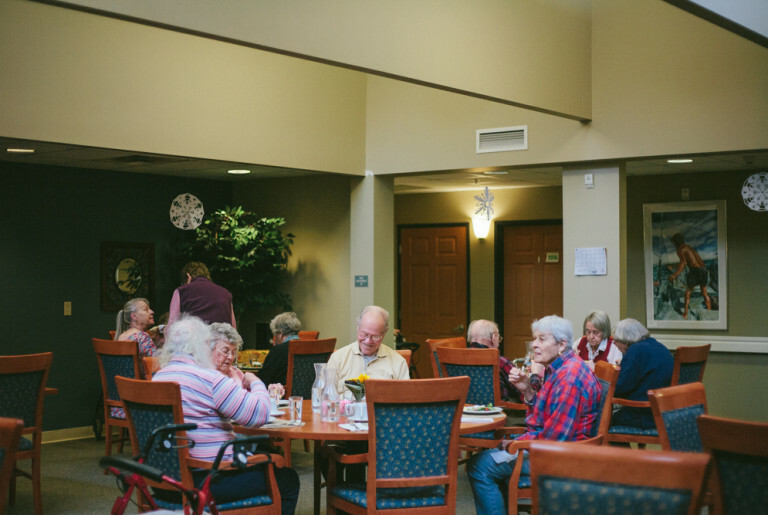 Our memory care residences surround an inviting living room and cozy country kitchen – you’ll often find residents enjoying meals, social events and programs in this common area. If you’re looking to take advantage of the waterfront view, the beautiful patio and enclosed garden are popular spots for residents and their family members. 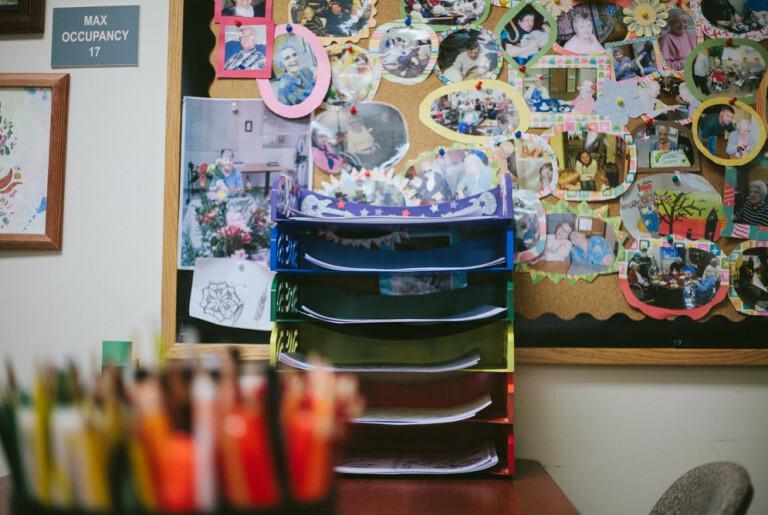 Specially trained memory care staff are always on hand to provide residents with any care or support they may need. 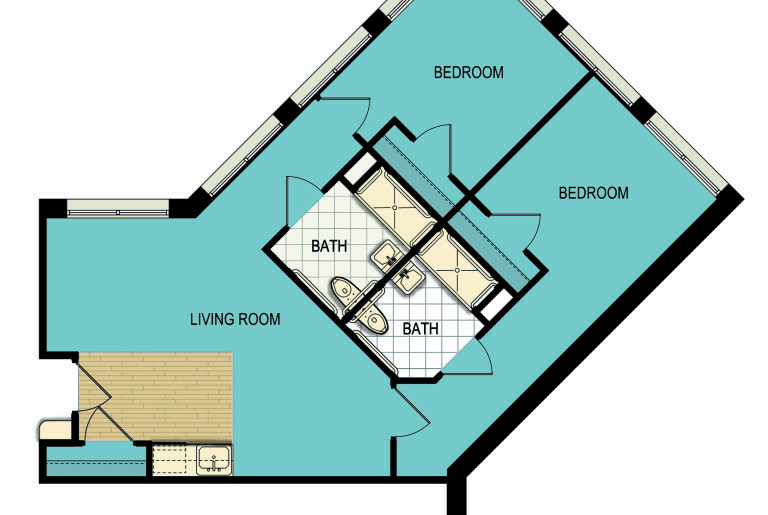 Designed for those who need a short term stay, a place to recover or a temporary home. Choose from many options regarding the care that you receive while staying here. We know and recognize the difficulties of Northern Michigan winters. We offer safe and secure care that will get you through those temporary tough times, whether it be a Northern Michigan winter or a temporary setback. Our variety of care levels are sure to meet your specific need. A Place Of Your Own – With Reassuring Support. We all value our independence. But, the time may come when we find ourselves in need of a helping hand. Northport Highlands is specially designed for seniors who value their independence and want to live in their own home, but who could use some assistance with everyday activities such as dressing, bathing, grooming and managing medications. 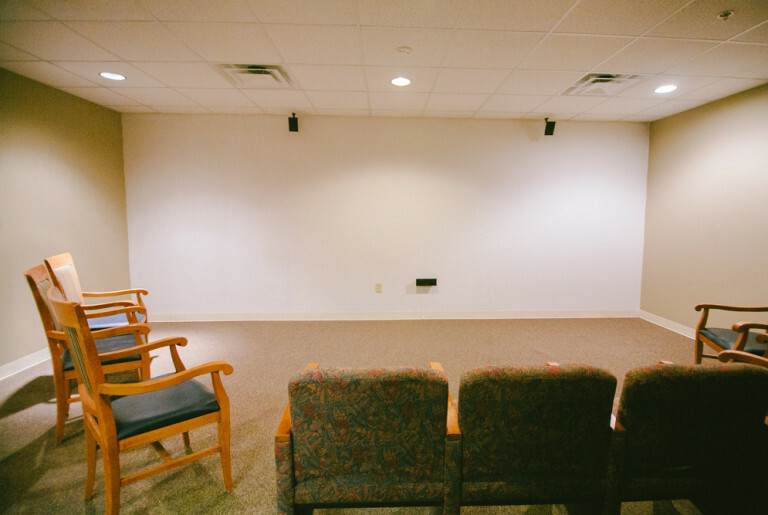 With sweeping views of Grand Traverse Bay, Northport Highlands offers a place to call your own with the reassurance that attentive support can be right there, 24 hours a day, every day, if you should need it. – Reminders for meals, activities, appointments, etc. 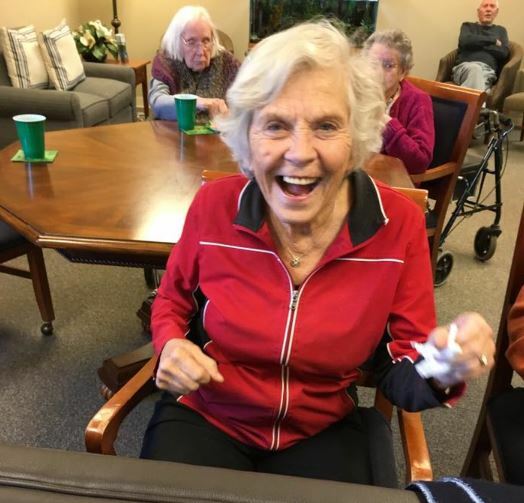 We offer Assisted Living, Memory Care, Respite Care (short-term stays), comprehensive care coordinated with physical therapy and/or home health and hospice. What if my mom or dad experienced a fall(s) in the past? 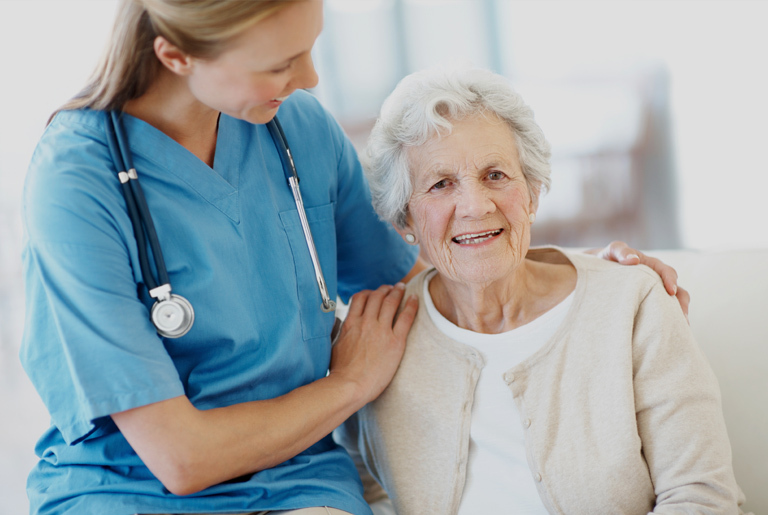 Individualized Care Plans (ICP) are developed and monitored in detail which address the needs, preferences and safety concerns for each resident. Our Executive Director will work closely with the residents Doctor, our on staff Nurses and Caregivers to create the best possible ICP for the resident. Do you have a medication management program? Absolutely. The medication management program will be incorporated into the residents Individualized Care Plan (ICP) and varies based on regulation. Do you have Physical Therapy? Yes. 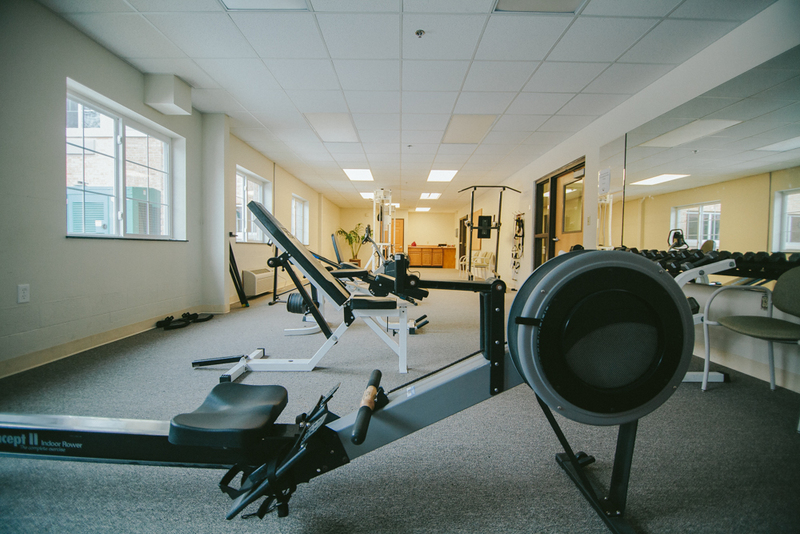 We have several Physical Therapists, Occupational Therapists and Speech Therapists that will come directly to your apartment to do your therapy. 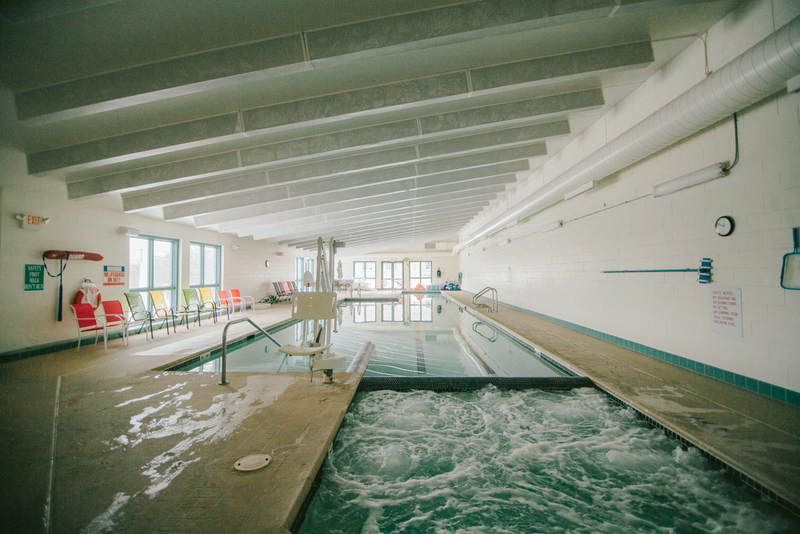 We also have a Physical Therapist that provides Aqua Aerobics in our heated in-house pool. The cost of senior living is based on each residents Individual Care Plan and fees associated with their room rental. There are more financial options available now than ever before. We can determine which option is best for you and help you throughout the process. We are available anytime to give you a tour of the Northport Highlands. 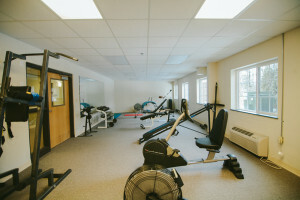 Simply give us a call at (231) 386-9900, make an inquiry using the form on this website or email us at info@northporthighlands.com to schedule a tour. During your visit we will talk to you about your personal needs and how we can create the perfect Individualize Care Plan for you. At Northport Highlands we’re proud to offer, unique custom senior living solutions with good value and customer friendly lease terms. It’s more than exceptional retirement living for seniors. Northport Highlands was developed and is operated by Parkside Management Services, LLC. With over 30 years experience in providing senior housing services, Parkside is a leader in promoting the independence of older adults. …in 2014 by the viewers of Good Morning America). With plenty of outdoor activities, wineries, shops, restaurants, culture and quaint villages like Northport and Leland, the Leelanau Peninsula makes the perfect retirement destination. Our services extend well beyond our exceptional care. 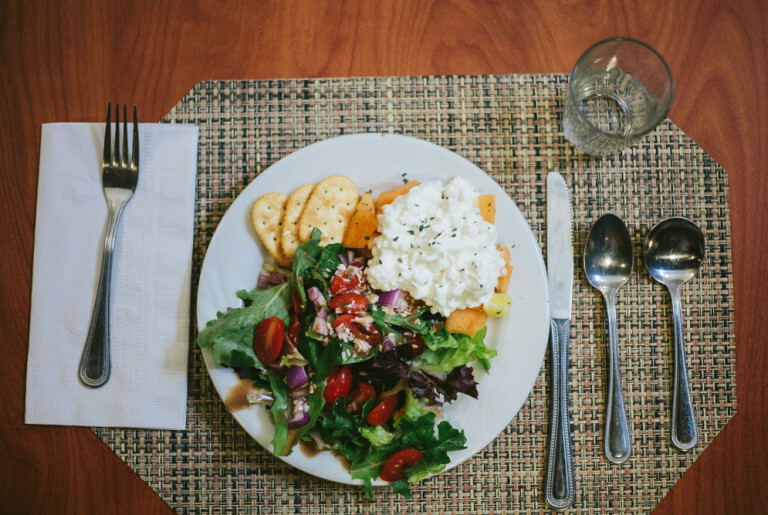 Our exceptional and experienced cooking staff prepares three savory meals a day for the residents. All three meals are included and tailored to any specific needs of the residents. In addition to the meals, we provide snacks when requested. One of the only public pools in the county this pristine pool and spa can be used by the residents every day. 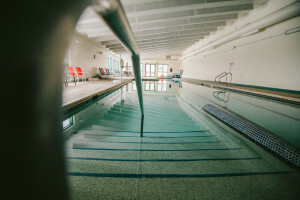 Top-notch Physical Therapists are available who love to utilize our pool and spa to treat the residents of The Northport Highlands. 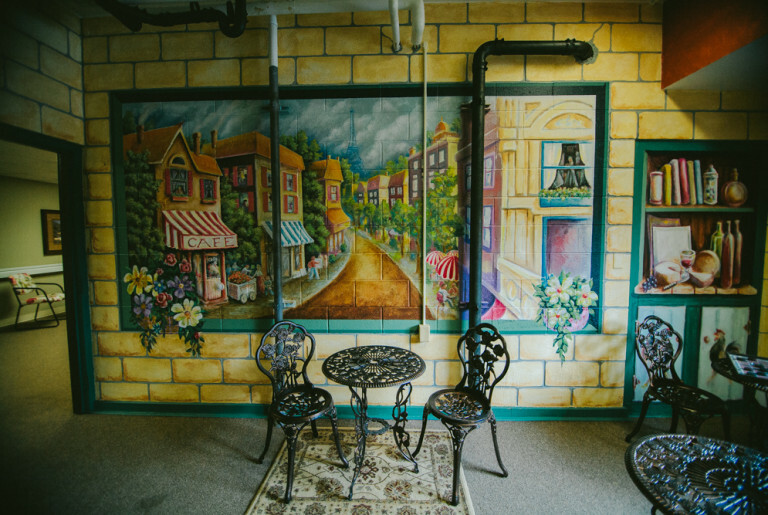 Comfort and security for our residents is something that we take extremely seriously here at The Northport Highlands. 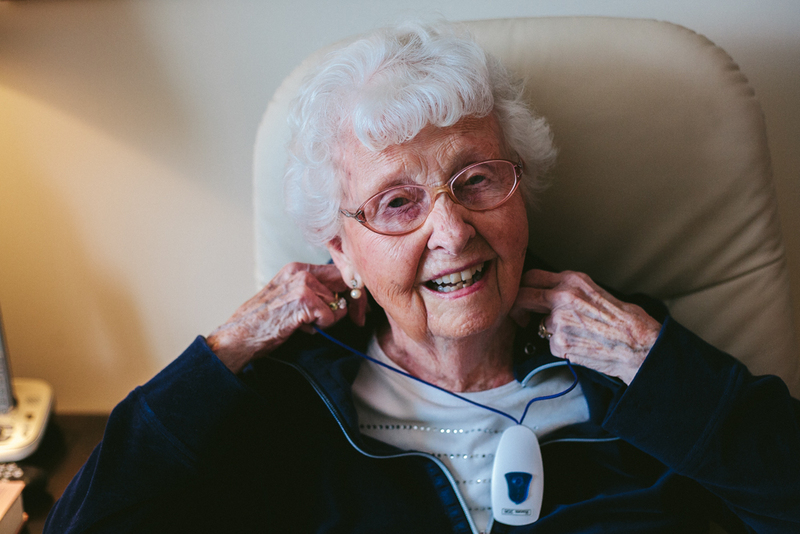 We equip each resident with a personal call system to summon help whenever needed. Tucked away in the Northport Highlands is the hidden gem Le Bistro 215. While drinking your coffee, tea, reading, playing chess or simply admiring the painting and ambience of 215 Le Bistro you will be taken away to Greece in the mid 1900’s. Our talented Activity Director provides a diverse calendar of programs and optional trips to appeal to every residents’ interests. Each week includes exercise options such as Zumba, Sittercise and Movement. Music is also on the schedule weekly with a range of options including piano, guitar and sing-a-longs. 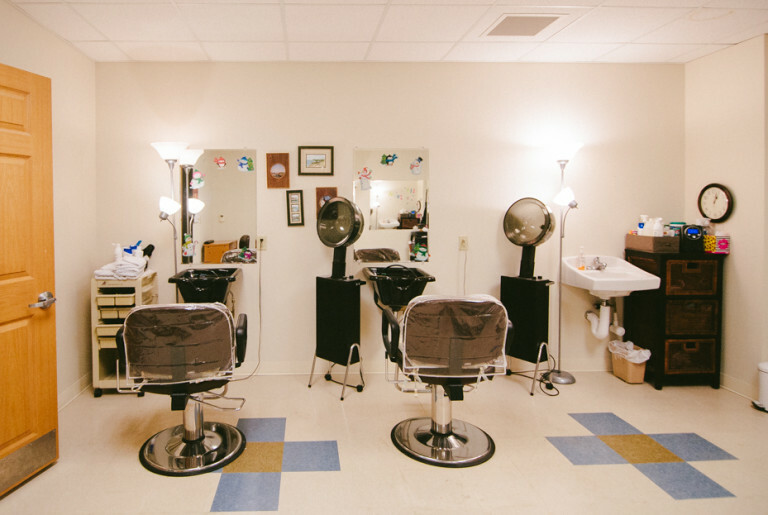 A full range of beauty/barber services including massage therapy. You can enjoy this wide array of services without having to worry about transportation as the Stylist and Massage Therapist come to you. A private dining room is available for entertaining family and friends. It’s a great place to have birthday and holiday dinners. Bring in your own food or have what’s on our menu. Special request for your dinner? We can work with you to prepare the residents favorite meal. Friday we have a mass in the room available to those who worship. 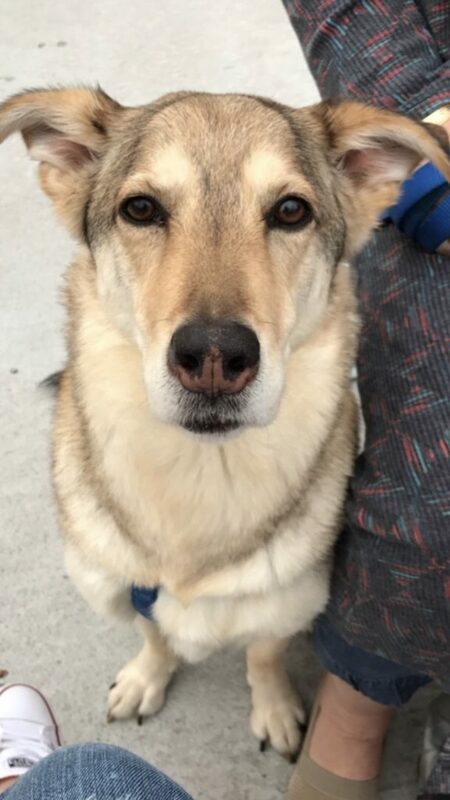 Once a day we offer a featured movie. The theater is complete with a popcorn machine that makes amazing popcorn. Enjoy the aroma as you come down the hall. 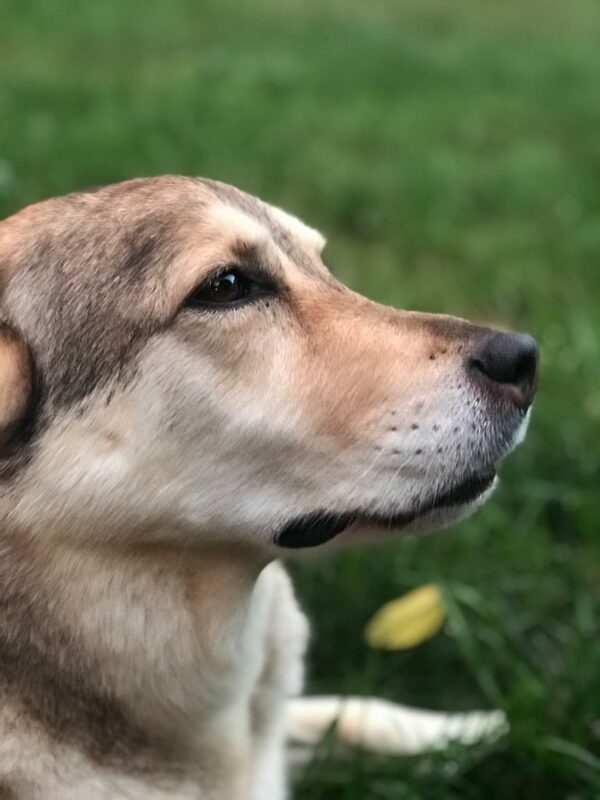 Our updated testimonies, articles, events, pictures, Stella’s Blog and more. Read and comment if you’d like! 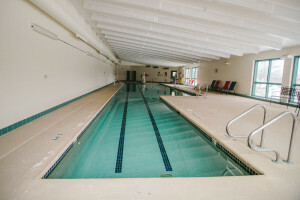 The Northport Highlands Pool & Fitness is open to the community. Residents are able to use the pool & fitness center anytime they please. However, the hours open to the public are Mon-Fri 8am – Noon and 4pm-7pm. $75/hour, please call for details. Reservation/restrictions apply. 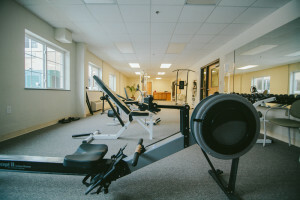 Comes with activity room. Make Inquiry, Sign-Up for our Newsletter or Interested in Employment? a message through the form below! We are currently hiring for the following positions: R.N. – Licensed Practical Nurse – CNA’s & Aides. Full and part time. Includes Sign on bonus & pool and fitness membership.